A perfect date day activity! Our double kayaks are great for couples or rent multiples and make it a group activity. The kayaks are great to use year round and perfect for any type of explorer. There are many parks and places to explore in the area so you will never get bored. 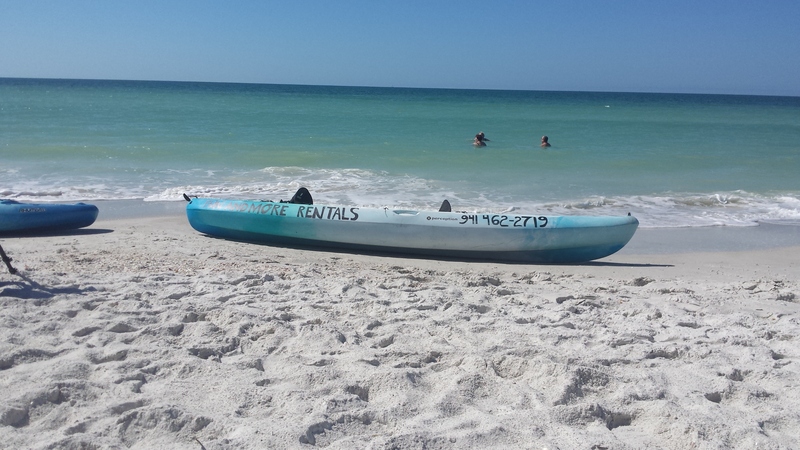 We offer daily and weekly rentals for our kayaks.